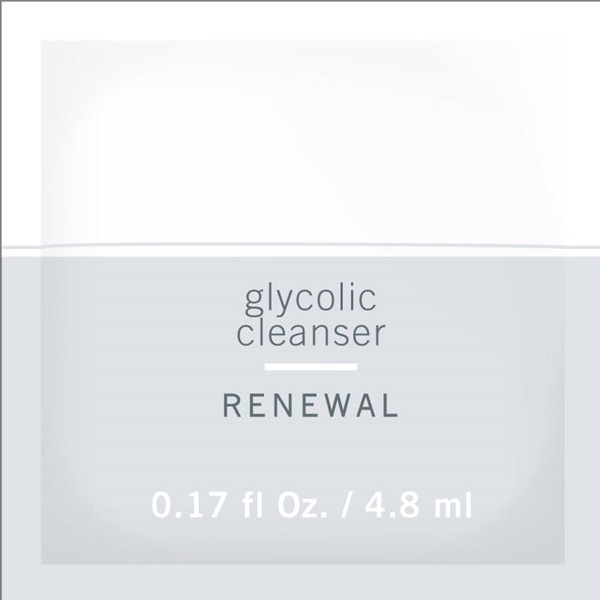 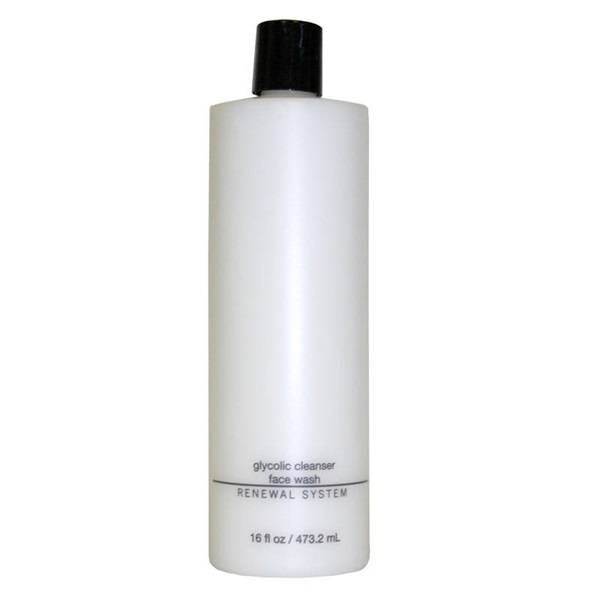 Glycolic acid, a form of alpha-hydroxy acid, works to gently exfoliate dull skin cells. 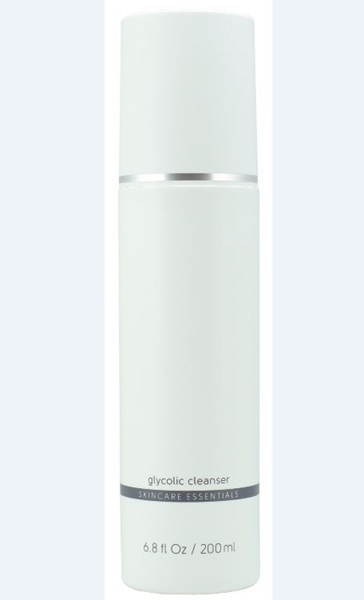 Green tea extract protects from free-radical damage, strengthens skin's barrier, and helps reduce inflammation. 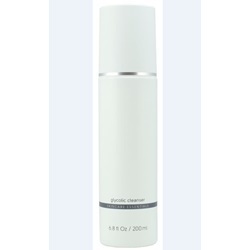 Licorice extract brightens and clarifies, leaving skin smooth and toned.